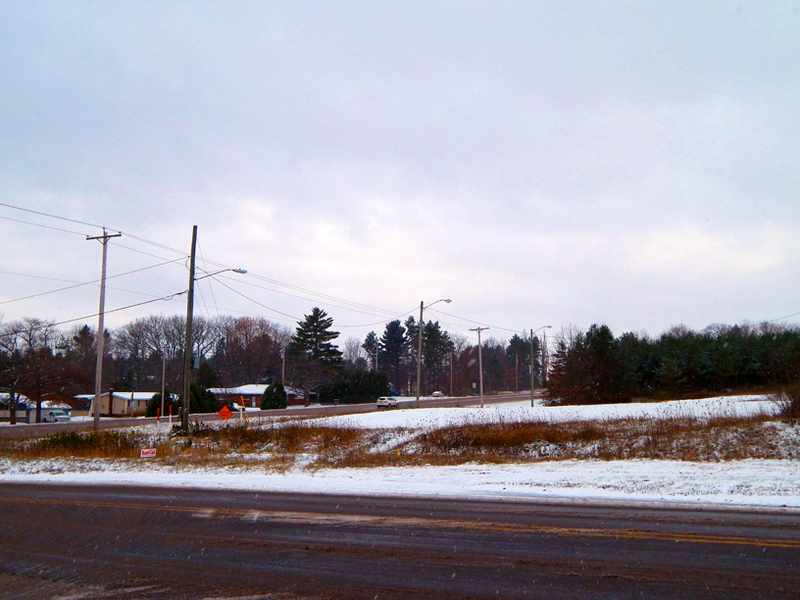 Kali Katerberg/Daily Mining Gazette The corner on M-26 and West Sharon Avenue subject to the new agreement between the city of Houghton and Portage Township and possibly the site of a future Meijer store. PORTAGE TOWNSHIP — Following multiple meetings and a few bumps along the road, the Portage Township Board voted in favor of an agreement impacting a proposed Meijer site Wednesday. Between the city of Houghton and the township, the agreement lays out services and taxes for the property of the proposed Meijer development. The development is planned for an area that is included in both municipalities. Approval of the agreement was postponed earlier this month by a vote of 5-2. The Wednesday vote to approve it was unanimous, with all five trustees in attendance supporting it, Township Supervisor Bruce Petersen said Thursday. The trustee who made the original motion to postpone the decision, John Ollila, said he felt his unanswered questions were addressed. Clarifications on runoff and using other sites, as well as an outpouring of support for the Meijer development, led Ollila to ultimately vote in favor of the agreement. In this third public meeting on the issue, Petersen reported he saw far more community support of the potential of the Meijer store. Most of the group of 40 attendees were supportive of the agreement, Petersen said. Now the agreement will go into a required 30-day referendum period, allowing time for residents within the agreement area to get signatures. However, the time is more of a formality in this case, Petersen explained, as there are no residents within the area covered by the agreement. After 30 days the agreement will be signed. The next steps like zoning and site development will depend on Meijer. Unchanged from the previous meetings, the agreement will bring Portage 3 mills for the involved township property and the store would be on the Portage sewer line. Houghton will be responsible for providing water and fire protection to the location, as well as overseeing the site plan and zoning.